Our living room was missing an end table, but adding one would take up extra room we don’t have. I have been looking for a space saver way to add a table without sacrificing too much wasted space. I finally have a solution the TucAway Table. 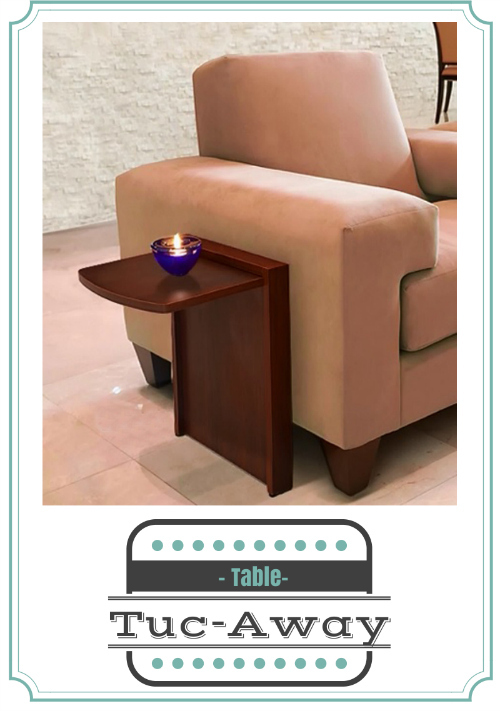 The TucAway table gives you that space next to your couch or chair and adds a table without being a space guzzler. The Tuc Away table has a metal bar that adjusts and slides underneath a piece of furniture. 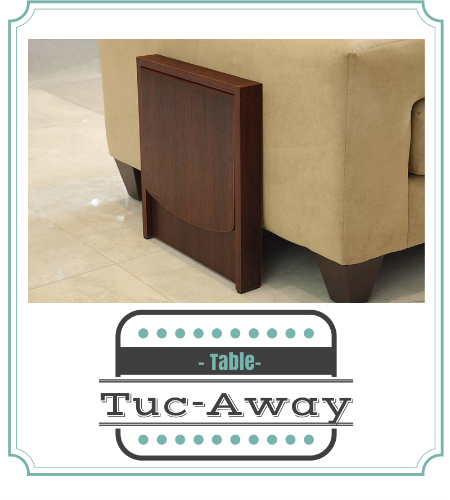 It keeps a taught enough grasp to allow the TucAway table to stay upright. You can then simply open or close the table as you wish. I finally have a place to put my drink and remote without having to get up. It’s also great to leave it closed until we need it. The TucAway table is a chic and sleek side table. Shop TucAway tables. 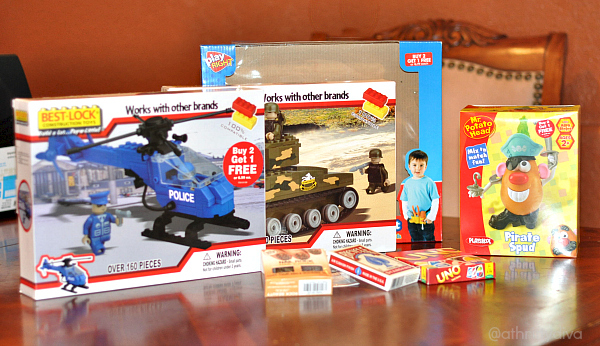 Connect with TucAway on facebook and twitter.